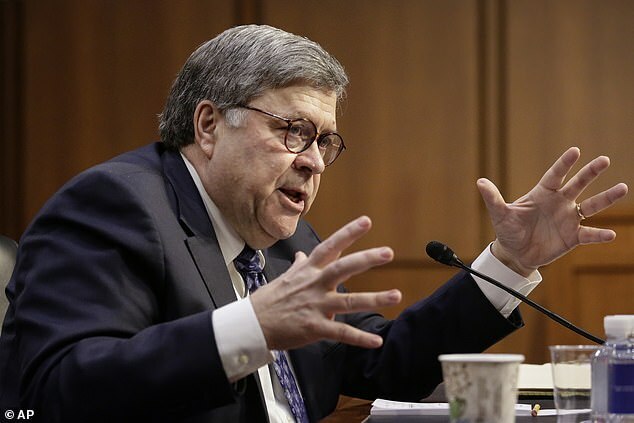 Attorney General nominee William Barr testified Tuesday about how huge high-tech firms have been created and told Congress he plans to review the area of anti-trust enforcement. 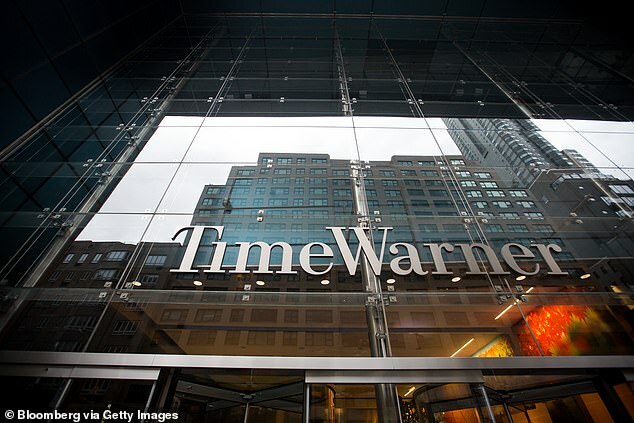 ‘The purpose of the antitrust laws, obviously, is to protect competition,’ said Barr, who previously served on the board of media giant Time Warner, and spoke of the benefits of the market of ideas. 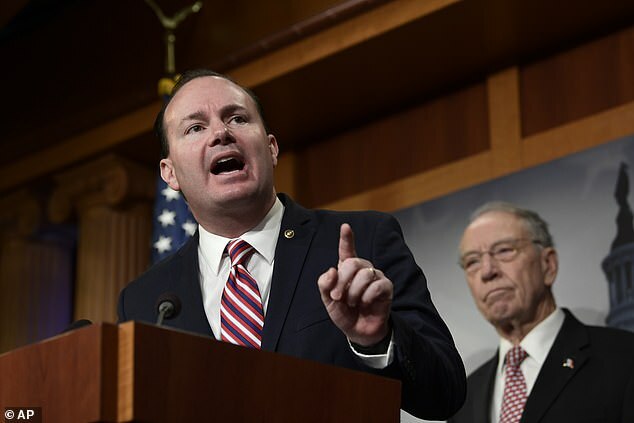 ‘I don’t think big is necessarily bad, but I think a lot of people wonder how such huge behemoths that now exist in Silicon Valley have taken shape under the nose of the antitrust enforcers,’ he told Republican Sen. Mike Lee of Utah under questioning. ‘You can win that place in the marketplace without violating the antitrust laws, but I want to find out more about that dynamic,’ he said, without vowing to go after any particular firm. But he also expressed an interest in the topic, and said he would seek out deputy attorney general Makan Delrahim on the topic. ‘At the same time, I’m sort of interested in stepping back and reassessing, or learning more about how the antitrust division has been functioning and what their priorities are,’ Barr told the Senate during testimony Tuesday in between getting quizzed about Robert Mueller’s Russia probe and what constitutes obstruction of justice by a president, in comments reported by CNBC. Barr served on the board of media giant Time Warner and owns stock in AT&T. 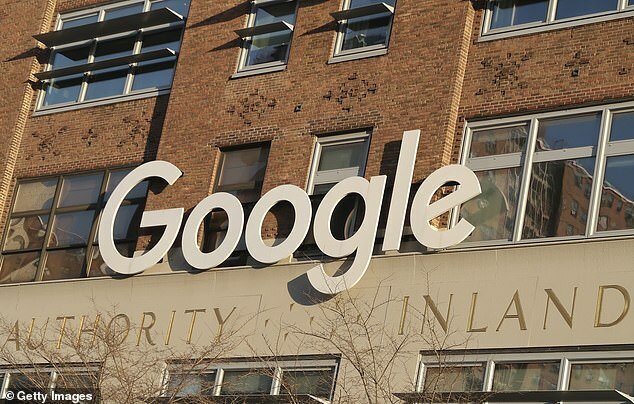 But based on a letter from the Office of Government Ethics, he will recuse himself from any matters regarding the proposed merger of the two giants, which is under appeal. ‘I don’t think big is necessarily bad, but I think a lot of people wonder how such huge behemoths that now exist in Silicon Valley have taken shape under the nose of the antitrust enforcers,’ he told Sen. Mike Lee of Utah under questioning. During testimony he said he would honor that agreement, but spoke about other areas where he might play a role. Barr, who owns up to $37 million in stock, ‘will divest his vested stock options and stock in AT&T Inc.’ Those stocks have been valued at more than $1 million. For a year after his board resignation, Barr ‘will not participate personally and substantially in any particular matter involving specific parties in which he knows AT&T Inc. or Time Warner Inc. is a party or represents a party, unless he is first authorized to participate,’ according to the letter. He also weighed in under questioning by new GOP Missouri Senator.Josh Hawley of Missouri,Axios noted. ‘I would like to weigh into some of these issues, I’d like to have the antitrust support that effort, to get more involved in reviewing the situation from a competition standpoint,’ he said. 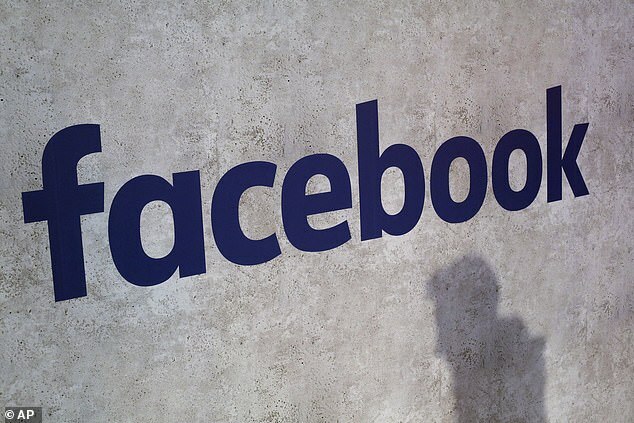 That comment reflected the major push among lawmakers to examine Facebook and other tech companies and their role in the election as well as their obligation to protect user data, how they use it to sell ads, and how it might be subject to manipulation or disclosure. ‘I would have to think long and hard before I said that it was really the stuff of an antitrust matter,’ he hedged. 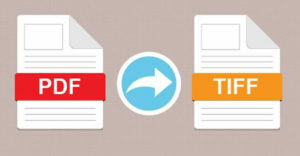 ‘On the other hand, it could involve issues of disclosure and other — implicate other laws like that,’ said Barr, who has handled a variety of corporate clients but last served in the Justice Department as AG during the George H.W. Bush administration.